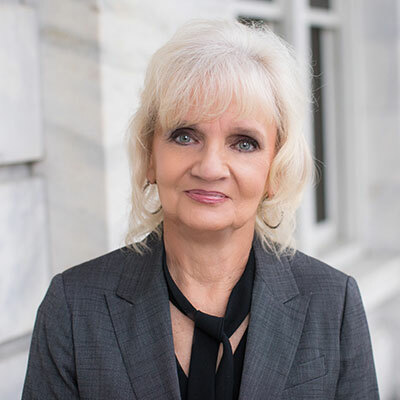 Donna Bone, entered the profession of Real Estate in 1989 at Coosa Realty and joined the staff at Susie Weems Real Estate in 1993. She is a professional realtor with experience in relocation. Designations include Accredited Staging(R) Professional Realtor, Graduate of the Real Estate Institution (GRI), a Lifetime Member of the Million Dollar Sales Club. Donna served as Board President for the Etowah/Cherokee Association of Realtors in 2012 She received the "REALTOR SPIRIT" award in 2003. Donna takes great pride in giving the best possible service to both buyers and sellers.